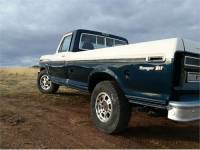 ...1973 f250 Ranger Camper special. 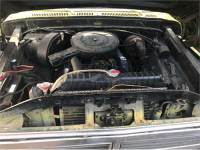 352 with a 4 speed Manuel. Runs and drives $800 OBO Open to offers and trades.